After treating PTSD for nearly 30 years, I decided to take everything my patients and I had learned and make it available in a self-help format for the general public. Our Amazon Best-Seller Reclaiming Life After Trauma was the result. In this new book my co-author Julie K. Staples, Ph.D. and I address both the physical and psychological expressions of PTSD, presenting an integrative, fast-acting, evidence-based, and drug-free path to recovery. We begin with an overview of PTSD and the ways in which it changes our bodies and minds. We then move on to a review of current research findings on the book's two modalities, cognitive-behavioral therapy (CBT) and yoga. This research is tremendously encouraging, demonstrating how these powerful treatment modalities counteract and reverse the physical and mental aftereffects of trauma. Finally, we present the self-help protocol developed and refined in collaboration with our colleagues in the exciting new field of mind/body medicine. Introduction: An overview of post-traumatic suffering and its presence in the lives of millions of people - currently about 7% of the US population. We trace evidence of PTSD in the written record of human history dating back 3000 years. Roots of the Problem: An examination of the way in which trauma triggers the physical and psychological symptoms of PTSD. Embodied Stress: We take readers through current research on the physical manifestations of PTSD, including impacts on immune function and on physical structure down to the molecular level. 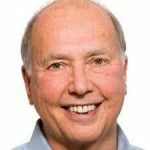 Cognitive-Behavioral Therapy: An overview of this powerful healing technology which itself has roots in the earliest days of our species. The Hidden Wisdom of Symptoms: A reassessment of physical and psychological symptoms that sees these not simply as problems or pathology but as pointers towards our hidden strengths, resources and core values. Rewire Your Brain: A step-by-step presentation of 25 powerful CBT tools to change the structure and function of the brain. Belief: The Heart of the Matter: An examination of the role of belief [about ourselves, others and the world] in the development of PTSD and in its healing. Yoga: Embodied Wellness: Cutting-edge research on the ways in which yoga is helping heal trauma symptoms. Also a clear, illustrated guide to yoga therapy tools anyone can immediately put to use in their own life. Sleep Well: CBT and yoga therapy protocols for reestablishing sound, restful sleep. The Road Forward: Encouraging words and additional research data to keep readers' feet, heart, body and mind on the path of healing going forward. A valuable and inspiring contribution to the treatment of post-traumatic stress that pains and limits so many of us. Well researched, clearly written, and practical. A brilliantly presented book on the most debilitating health issues of the 21st century: trauma and PTSD. Reclaiming Life after Trauma is a road map to rewiring the brain and embodying wellness. In a detailed, step-by-step manner readers are walked down the path of healing. Actual cases from the authors’ own practice illustrate each step. All of us have experienced trauma in our lives. 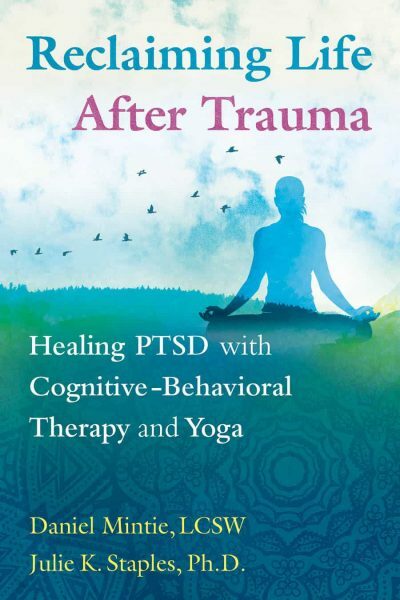 Reclaiming Life after Trauma presents a host of proven Western and Eastern approaches that are explained in easy to understand language and backed by well-referenced science and decades of experience by the authors. This book will be your guide on your path back to a full and vibrant life. 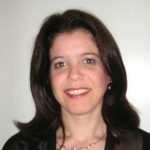 Psychology Today blogger Donna Fish speaks with Daniel about the body/mind connection in trauma treatment and writes of her own experience of trauma and healing. Follow this link to Fish's blog. 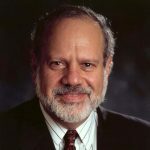 In this interview I discuss Reclaiming Life After Trauma with my colleague Maor Katz MD, director of the Mountain View California Feeling Good Institute.